Comes with the Cross-Circuit Program! Octane 4700: The best commercial cross trainer machine in the market. This top-of-the-line powerhouse elliptical machine is loaded with exclusive Octane breakthroughs including SmartStride and CROSS CiRCUIT to fuel every workout with challenges that drive results, and to distinguish your club. Exceptional comfort comes with Octane’s patented MultiGrip and Converging Path handlebars, along with smooth motion that mimics natural movement. 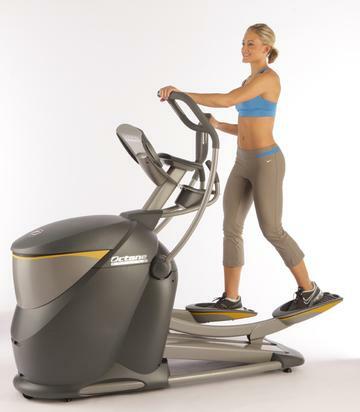 Buy Octane 4700 Cross-Trainer Elliptical online. If you are interested in the Octane 4700 Cross-Trainer Elliptical for sale, feel free to enquire above.